Move over Marble and Granite, Quartzite Benchtops are the choice for kitchens in Melbourne in 2018! Renovating your kitchen for the new year? Wanting to invest some value into your family home but wanting something different yet resilient? These Brazilian beauties offer the Marble-look with the durability of Granite. Here’s why Quartzite Benchtops are on trend. The kitchen has become the ultimate communal space in the family home that brings everyone together. No longer is everything sitting in front of the television in the lounge, they are all hovering over the kitchen benchtop or kitchen island. This is great but what natural stone option can handle the busy family life? The wine spills? The lemon juice? A Quartzite benchtop can. 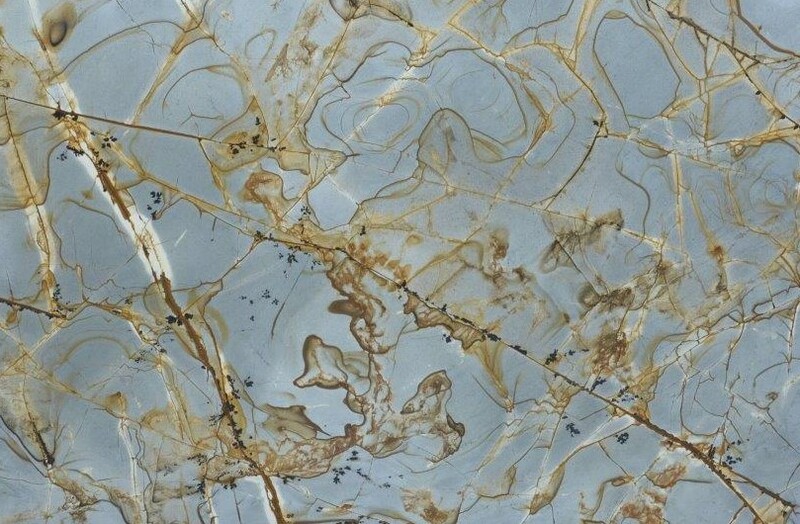 Quartzite stone is becoming a knowingly more practical alternative to Marble. For designers and architects, it is aesthetically pleasing. For builders, its durability is a no-brainer. And for homeowners, its low maintenance wins above all. The formation of Quartzite contributes to all of its winning factors. At the beginning, sandstone transforms into Quartzite by extreme heat and pressure – becoming much harder and less porous, ultimately helping it withstand heat incredibly well. Go ahead and enjoy a mug of coffee on that stone bench! Unlike Marble, Quartzite is extremely hard and resilient and won’t etch from household acids like lemon juice or vinegar. This is because Quartzite doesn’t contain calcite, a carbonate mineral, that is susceptible to etching by acidic products. Quartzite stone requires far less short and long-term maintenance. We recommend to keep it sealed, but its original seal will go much further than on any other natural stone. 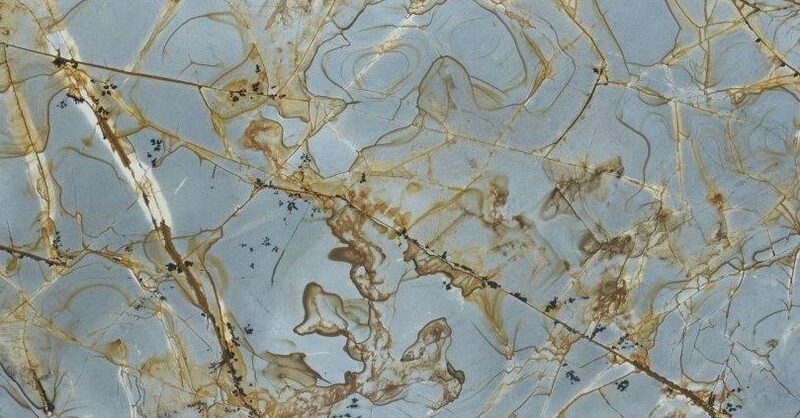 And if it wasn’t obvious by now, thanks to the elements of Quartzite, its suitable for indoor AND outdoor application! Why are Quartzite benchtops so popular in the design industry? Where it is likened to Marble, is its looks. Quartzite has some unique colours and marble-like veining. Whether you want a real statement piece in a neutral-toned kitchen or a classic marble-look, Quartzite has both options. Designers and homeowners are now wanting to compliment White Kitchen Cabinetry with Statement Benchtops. The design options are endless! Outside of the home, Quartzite stone is also incredibly on-trend, spot them in office fit outs and bar benchtops. A real popular look is back-lit Quartzite, complimented with a vodka, soda and lime on top of it – no worry if it spills! If Quartzite hasn’t won over your heart yet, give us a call or come see our selection at Victoria Stone Gallery. We are proud to have a direct source from Brazil to Melbourne, Victoria.